We house homeless young men, promote wellbeing and help local young people build a better future. 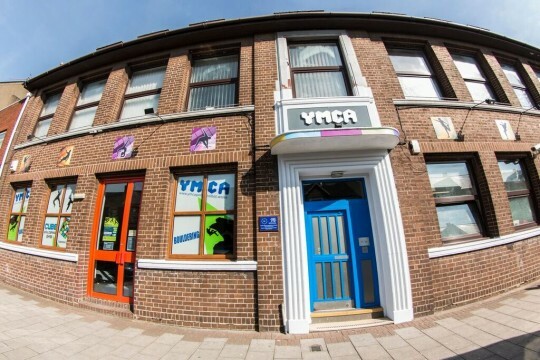 Port Talbot YMCA provides short term accommodation and support for young men aged 16 to 35, including volunteer placements, life skills, sports and welfare activities. We aim to provide a safe, stable environment and to equip our residents for life outside the YMCA hostel. 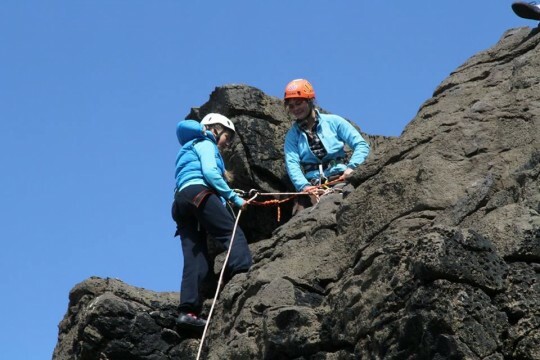 We also offer a range of youth and adult activities and services that can be accessed by the wider community, including indoor climbing and bouldering, school holiday activities, fitness classes and a music studio. We benefit the local community by providing fun, engaging activities for children and young people. Our weekly Adventure Club provides indoor climbing, canoeing and kayaking for children, and also offers school holiday activities. 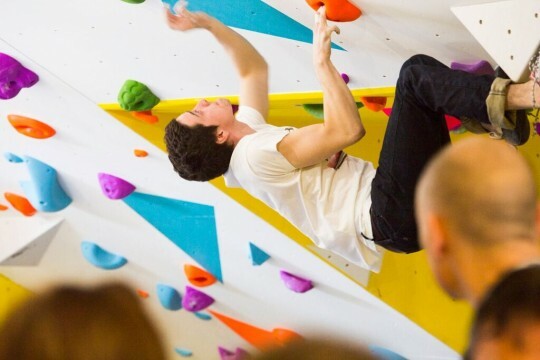 Our CUBE bouldering gym is open 7 days a week for adults who want to try out a new sport, get fitter and socialise with like minded people. Our hostel accommodation helps alleviate challenges surrounding homelessness, and supports young people to build better futures.